Do you have a #picky eater? Do you get frustrated when your child returns home from school with his snack box still intact, not a single morsel consumed? Well, we have the same problem! My 5-year old kindergartener, Joshua, would hardly touch his #school snacks. Either he outgrew the taste of his favorite cookies or there is not enough variety to pique his interest. How did I solve this problem? 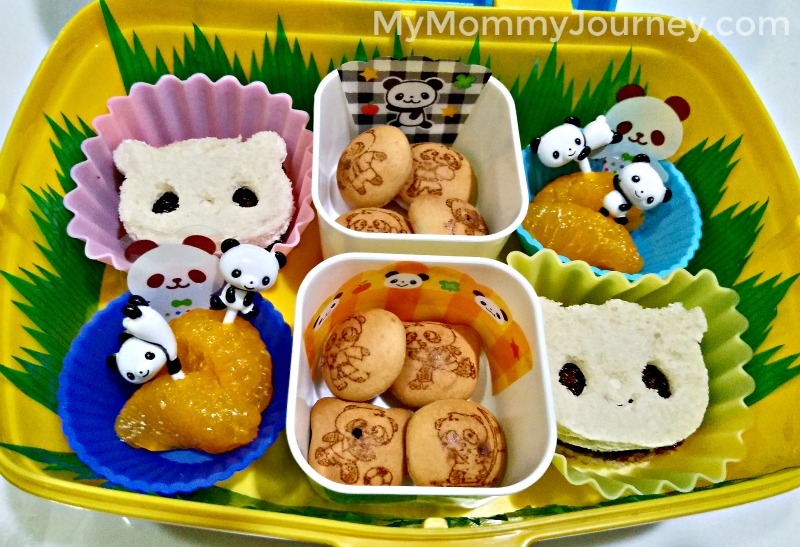 #Bento school snacks! This “picky eater” stage started when Joshua started Kindergarten. We would pack his usual favorite cookies but he hardly ate any of it. Although he eats a hefty breakfast, we were worried that he was getting hungry in school because they have longer hours in Kinder. When I asked his teacher if there was a problem during snack time with him, she mentioned that he would tell her, “Teacher, I’m done!” Then she would check his snack box and prod him to eat some more to no avail. So it must be the choice of snacks that he wasn’t appreciating anymore. Then I remembered seeing Facebook posts from a mom-friend, Rodessa Reyes, who was my former OJT back when I still had my company. 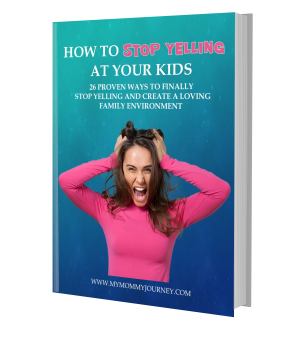 She also had a picky eater problem with her 3-year old daughter. 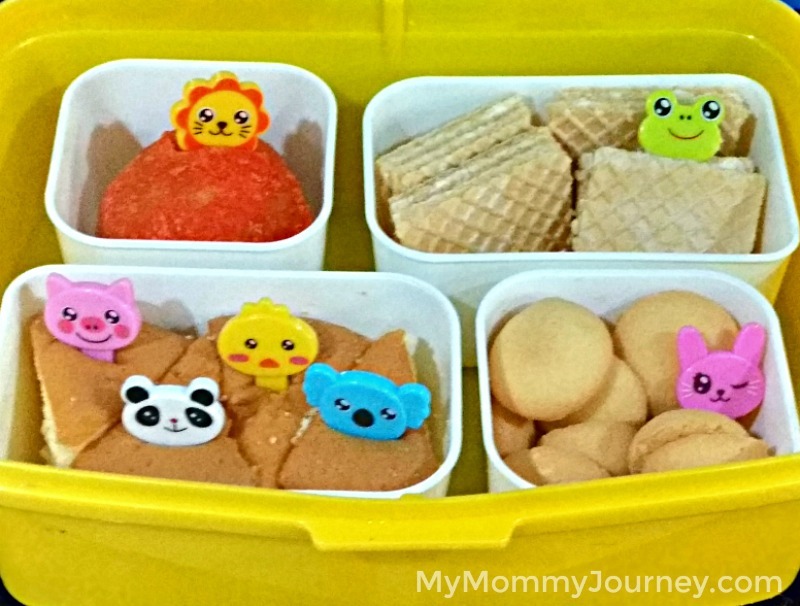 She started posting pictures of #Bento school snacks she prepared for her Preschooler and how her daughter started eating them. I figured it was worth trying if it works for her. I messaged Rodessa about her Bento snacks and where she got her supplies. She was very generous in giving out her tips and resources. I really learned a lot! The former OJT is now teaching the former boss haha! 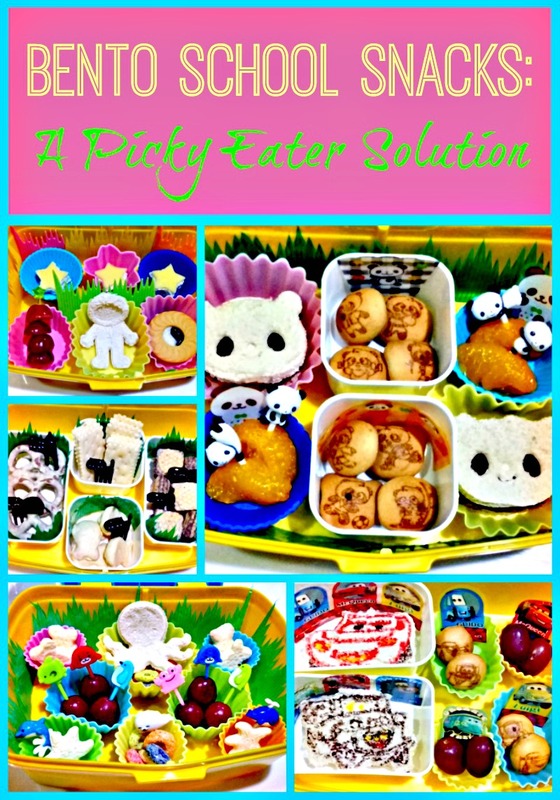 So here are some of the things I learned and did to start doing Bento school snacks as a #picky eater solution. WHAT IS A BENTO SCHOOL SNACK? Bento (弁当 bentō) is a single-portion take-out or home-packed meal common in Japanese cuisine. A traditional bento holds rice or noodles, fish or meat, with pickled and cooked vegetables, in a box. Containers range from disposable mass-produced to hand-crafted lacquerware. Bento are readily available in many places throughout Japan, including convenience stores, bento shops (弁当屋 bentō-ya), railway stations, and department stores. However, Japanese homemakers often spend time and energy on a carefully prepared lunch box for their spouse, child, or themselves. Bentos can be elaborately arranged in a style called “kyaraben” (“character bento“). Kyaraben are typically decorated to look like popular characters from Japanese animation (anime), comic books (manga), or video games. Another popular bento style is “oekakiben” or “picture bento“. This is decorated to look like people, animals, buildings and monuments, or items such as flowers and plants. Contests are often held where bento arrangers compete for the most aesthetically pleasing arrangements. These help hold the food items in a decorative manner. They come in many different sizes and colors. They are washable, durable and reusable. 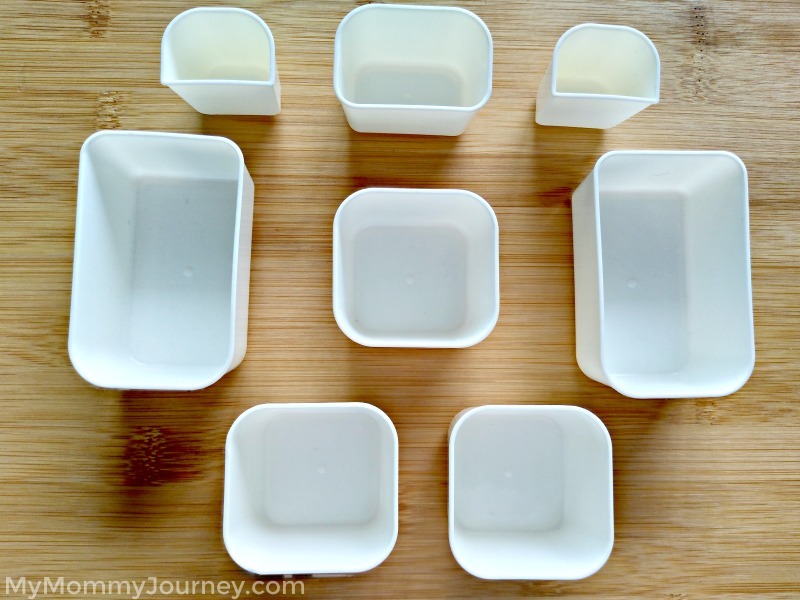 These are plastic containers in different sizes to hold the food items. They can be bought in a set per pack. 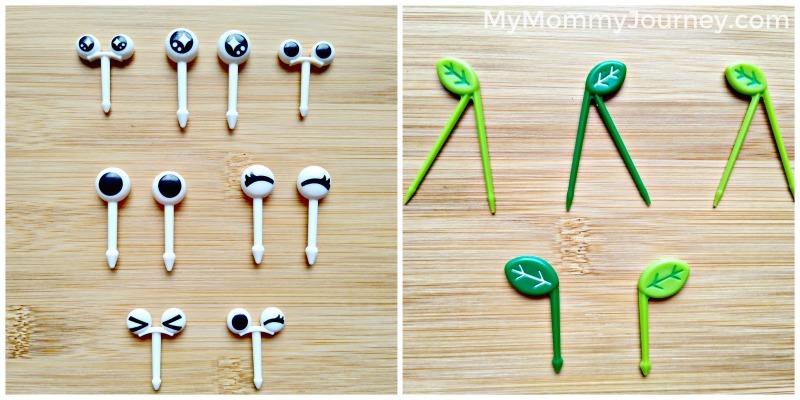 Since they are plain cups, you can add barans or food picks to decorate them. These picks and forks hold the food pieces and add a decorative touch. 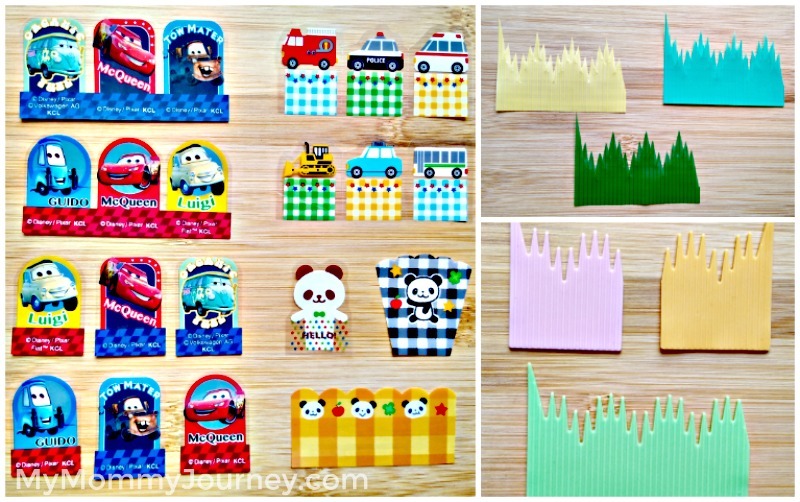 There are so many designs to choose from which can go in line with your Bento theme. They are washable and reusable. They are like “walls” or dividers that can be used to segregate food, decorate silicon cups or the entire snack box. 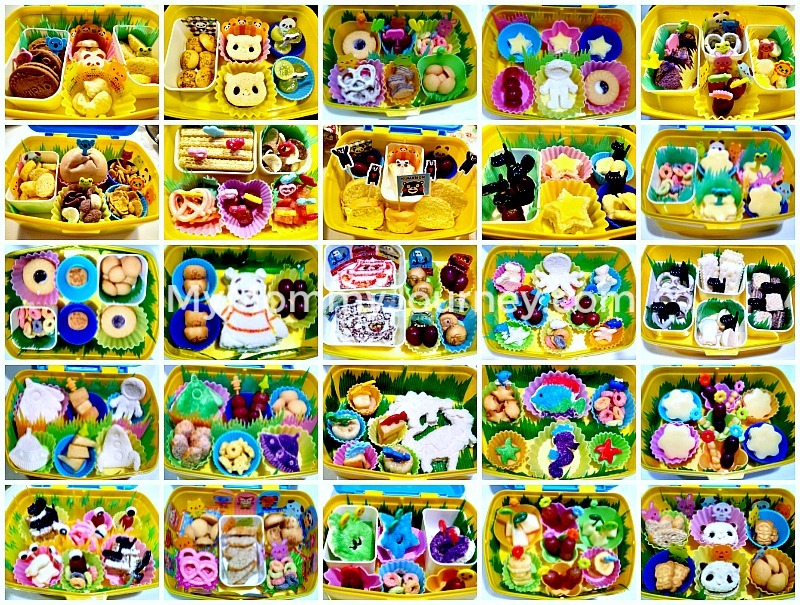 These come in plastic or silicon form and in different designs to go with your Bento theme. These are washable and reusable. 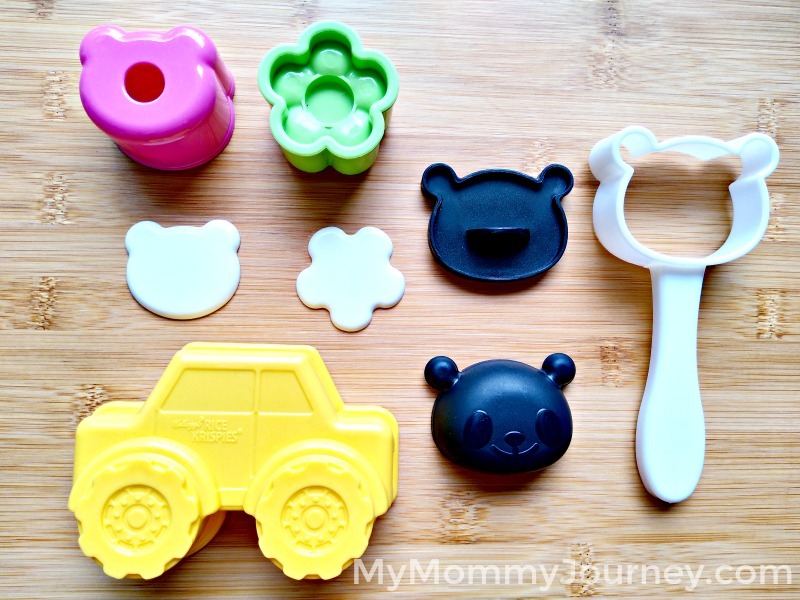 These are plastic cutters in different shapes to cut the bread or food items like cheese, ham or nori. 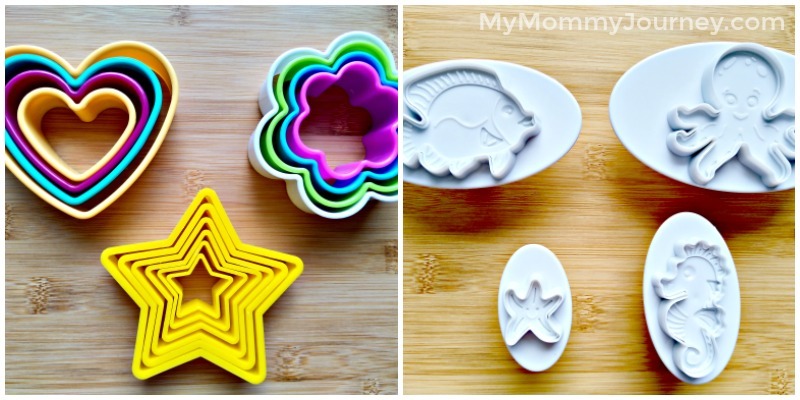 These can be simple cookie cutters or can be elaborately designed shapes that can go with the theme of your Bento. 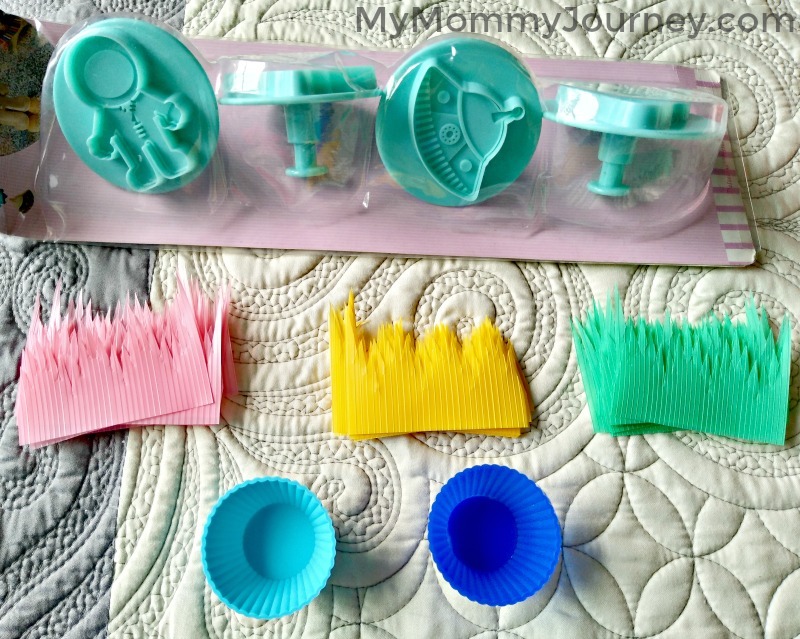 These are plastic molds to create different shapes for your rice. Imagine rice in shapes of flowers, cars, bears, bunnies, etc. 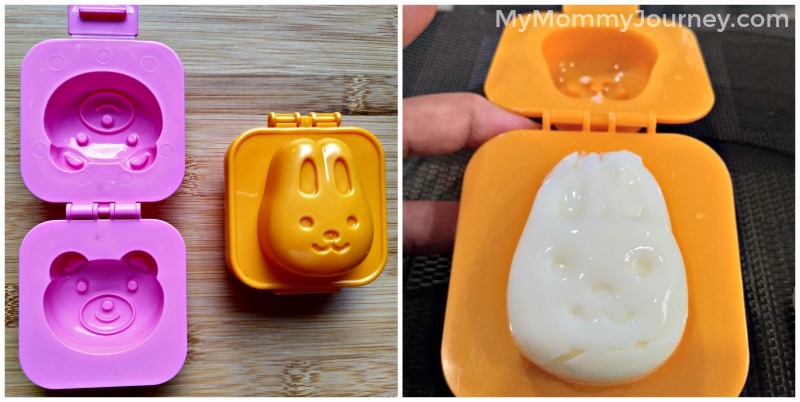 These are plastic molds to shape your hard boiled eggs. Just put the freshly boiled egg in the mold, wait for it to cool and voila! A decorative egg! These look like typical hand cutters but for cutting food items into any shape you want. These are used to punch out decorative shapes from nori sheets to be placed on top of food items. 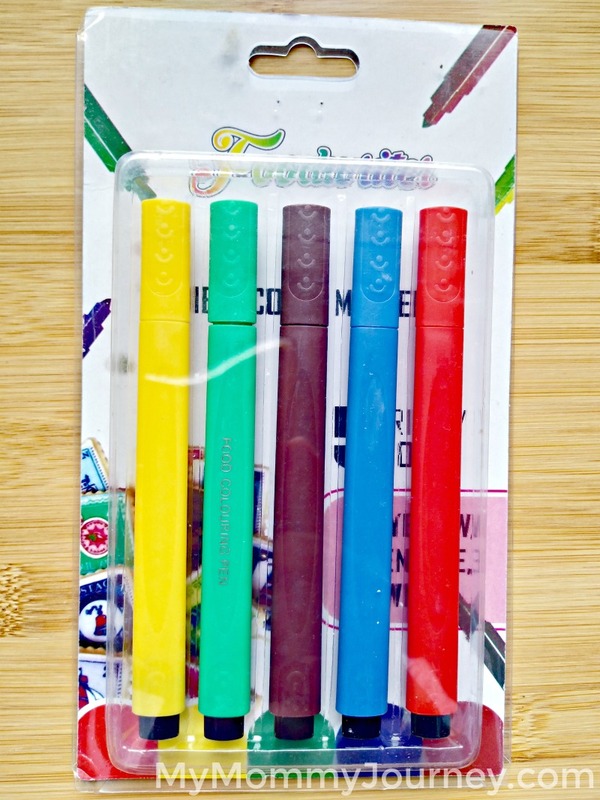 These are pens that contain edible food coloring. These are great to use in drawing in shapes or design details from bread cutters. These look like big tube pens with different size tips. They are pretty much like piping bags only in tubes. These can be filled with different food sauces like chocolate sauce, mayonnaise, mustard or colored condensed milk to put in shapes and decorate food items. 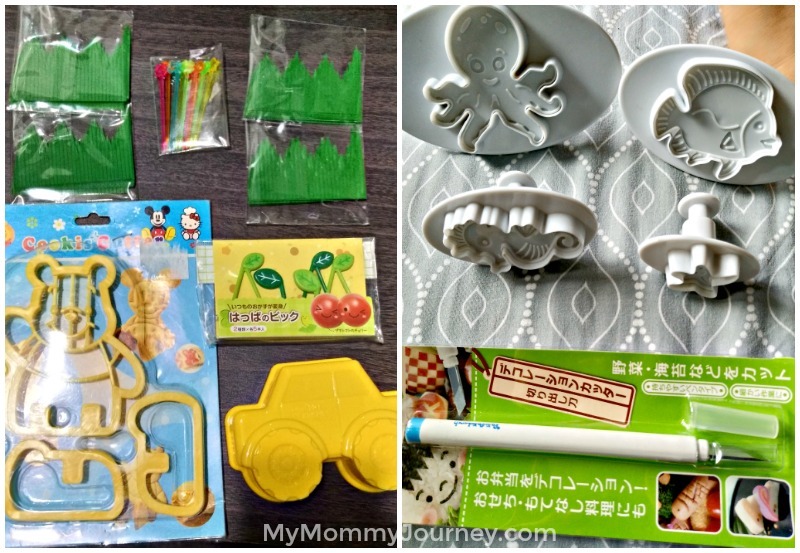 WHERE CAN WE BUY BENTO SUPPLIES? 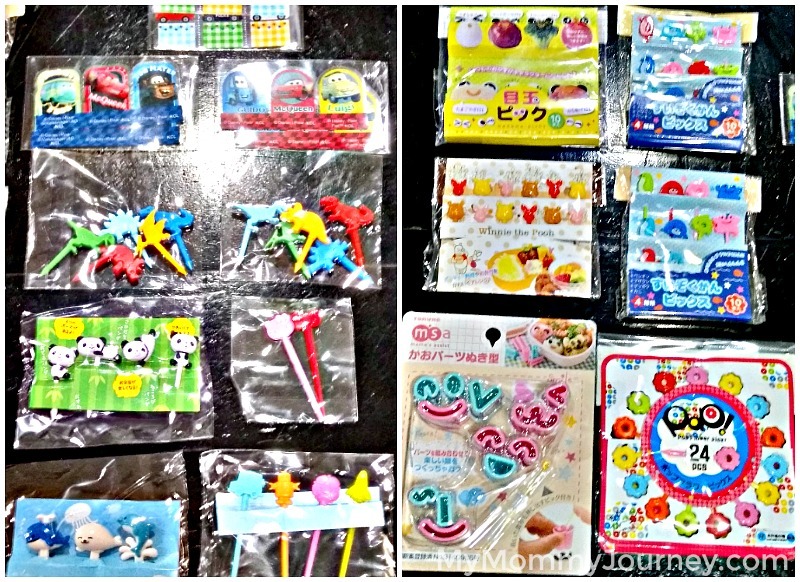 You can get a lot of Bento supplies at Japanese dollar stores like Daiso and Saizen. They are really cheap at these stores but they can be limited in stock. 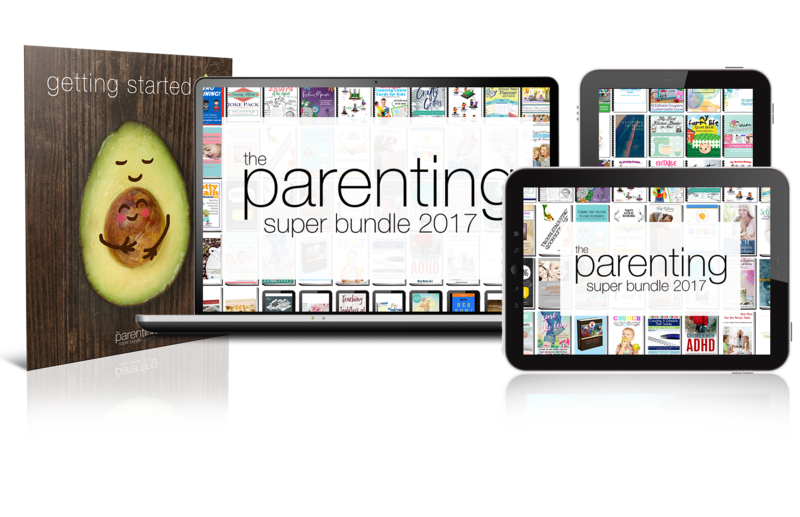 The best source of Bento supplies is online such as Facebook, Instagram and Pinterest. But the best source I found was at Shopee. 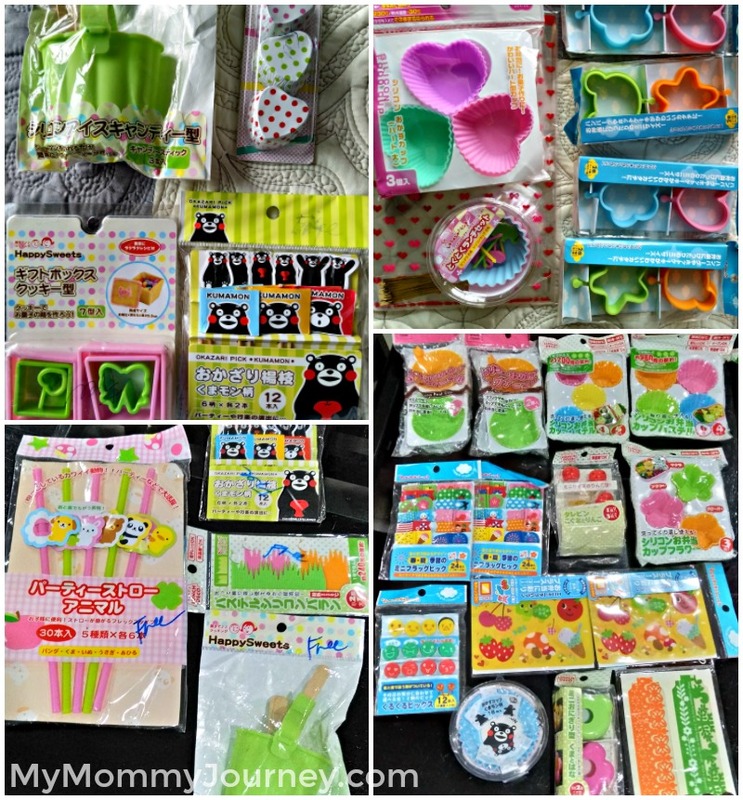 Just do a search on “bento tools” or specific items you are looking for such as “bento picks,” “bento silicon cups,” “bento cookie cutters or molders,” and a lot of vendor options would appear. She gives out freebies each time you order! Her items are really cheap especially when she’s on sale. Imagine a typical fruit pick that costs Php120 she discounted to only Php19. Yes, that cheap! She has a lot of variety of Bento tools to choose from. Although some are a bit pricier, these items are quite hard to find so you won’t mind paying for them. Plus she also gives freebies per transaction! 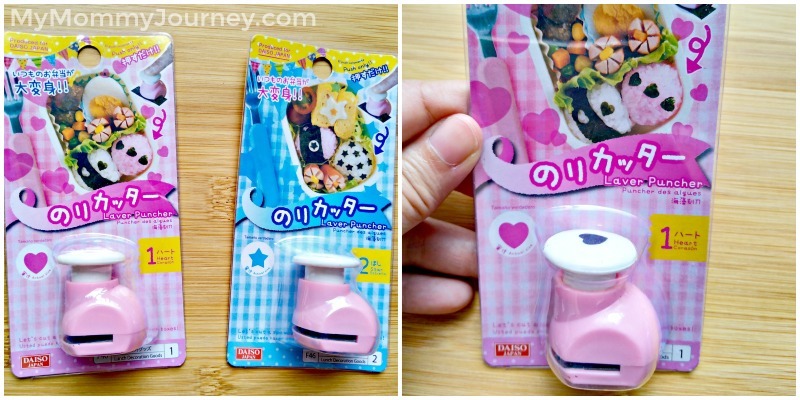 She has quality Bento tools which are reasonably priced. She is also so humble and easy to chat with. I had a problem with an item she sent which I felt was already used. When I sent her a message to complain about it, she was quick to apologize and explain that her helper mistakenly included her own personal Bento tool with my package. When I asked how I could return it for change item/refund, she was magnanimous enough to just give it to me for free so I won’t have to incur delivery expenses. How cool! Her shop mostly has baking products. 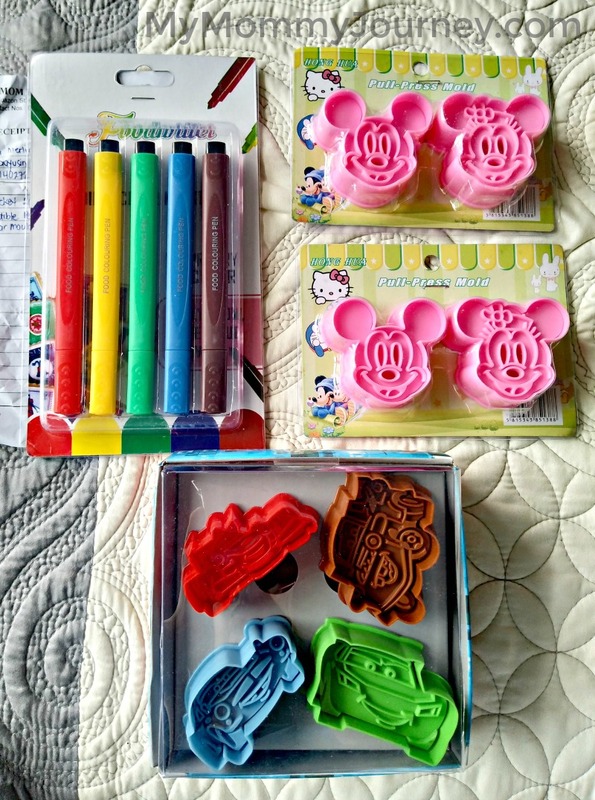 But I got “Edible pens” and Disney Cars cookie/bread molders from her which are pretty hard to find. 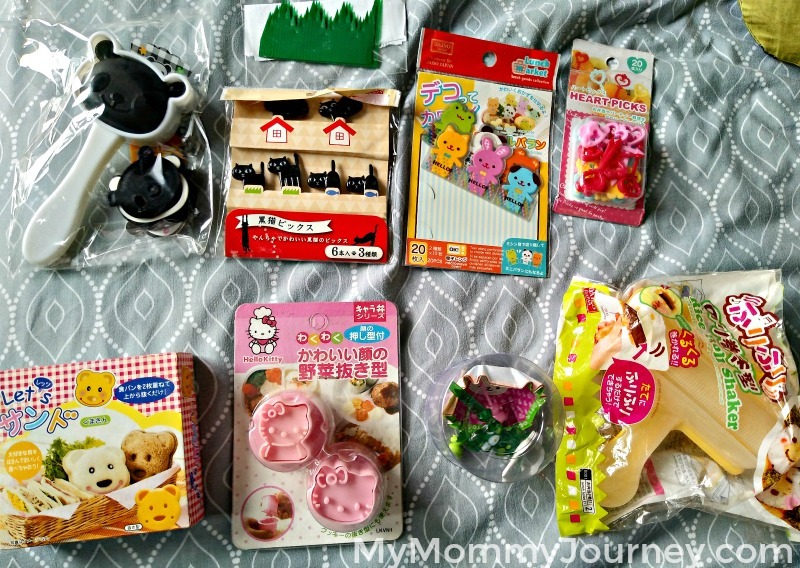 She sells quality Bento items which are all reasonably priced. Her items are always on sale. She responds quickly to message inquiries and is very accommodating to special requests. Payment options at Shopee are bank deposits, online deposits or COD. I chose COD because I didn’t want to line up at the bank. For Facebook sellers, you pay thru bank deposit and must paste the picture of the deposit slip before they ships your items. 1. When buying Bento supplies, try to match them up into themes so you’ll come up with cohesive Bento snacks. 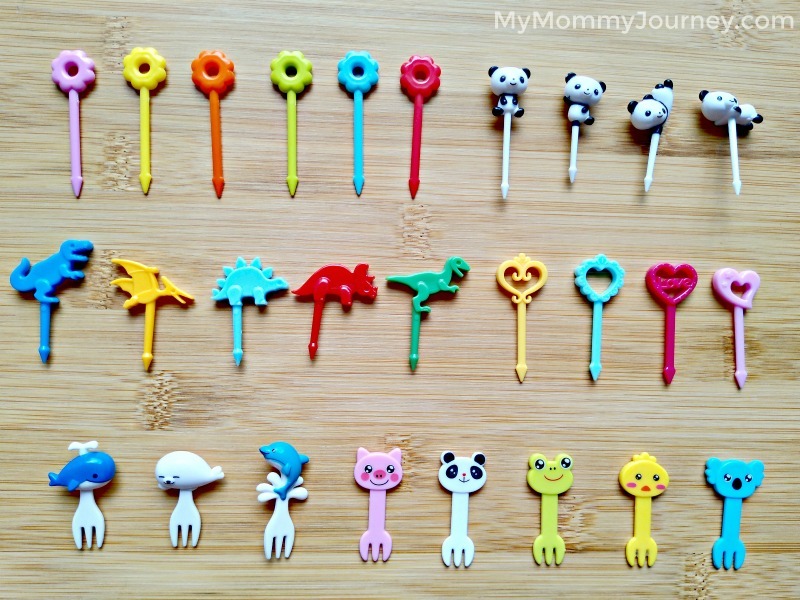 For example: Flower shaped silicone cups + flower picks + grass barans. 2. Stock up on grass barans as they are the easiest to decorate with in any theme. 3. The most in demand bento items are the “eyes” and “leaves” picks. So when you see them in a shop, purchase them right away. 4. Store your Bento supplies in individual ziplock bags per type per theme. For example: Animal forks and picks with animal barans in 1 bag; Ocean theme bread cutters all in 1 bag; Grass barans in 1 bag, etc. This way, they are not cluttered and are all on hand when you need specific supplies for your theme of the day. 5. 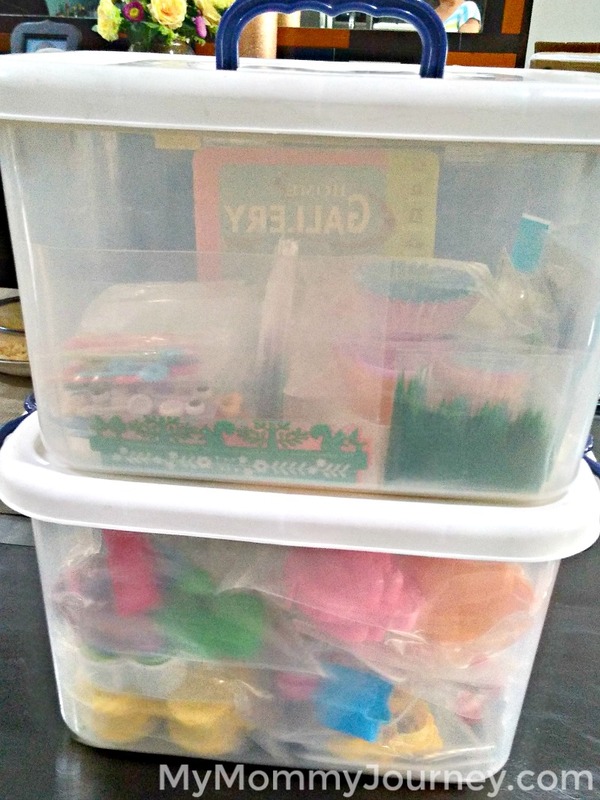 Put all your Bento supplies in a plastic box to keep them handy. 6. Stock up on varied snack items which you think will go with any theme. Put them in a plastic box so they are handy. Leftover cookies or food items can be placed inside ziplock bags to keep them fresh for the next use. 7. When creating the Bento snacks, think of themes that you think your child would like. For example: Panda Bear Theme. Panda bread cutters to shape the sandwich, chocolate spread/syrup as filling so the black shows up as the eyes, panda fruit picks to stack up mandarin oranges, panda designed barans to decorate the silicon cups containing cookies with stamped panda designs, grass barans all over the perimeter of the Bento snack box. 8. Try to keep the Bento box as “full” as possible. Meaning no empty spaces. 9. 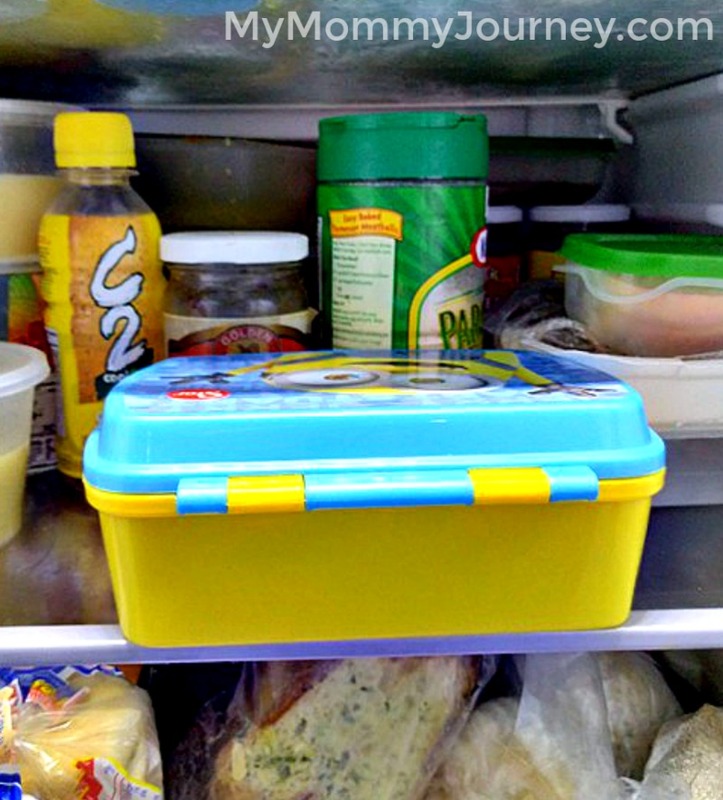 Use a lunch box or snack box with a flip top lid for easy opening for the child. There are many specialty Bento boxes which range in price from Php990 to Php1,395 but any typical lunch box would do. 10. When making the Bento snack the night before, make sure you put it in the fridge afterwards to keep the food items fresh. Once you get the hang of making them, you can easily create a nice themed snack within 15 minutes or before you go out the door. 11. Check your child’s snack box after school. See if they ate the food items or not. This is so you can evaluate what food items they like or if you should not repeat a certain Bento theme. Here is my very first attempt at making a Bento school snack using the minimal supplies I got from Daiso. Since then, I have been more creative and got more supplies from Shopee, Facebook and Daiso. Everyday is a challenge to come up with different themes but I don’t think you’ll ever run out of ideas. Everyday when Joshua comes downstairs to go to school, he is always excited. He would holler, “I want to see my baon!” (snack) The look on his face each time he takes a peek is priceless and makes all the effort in putting them together so worth it. 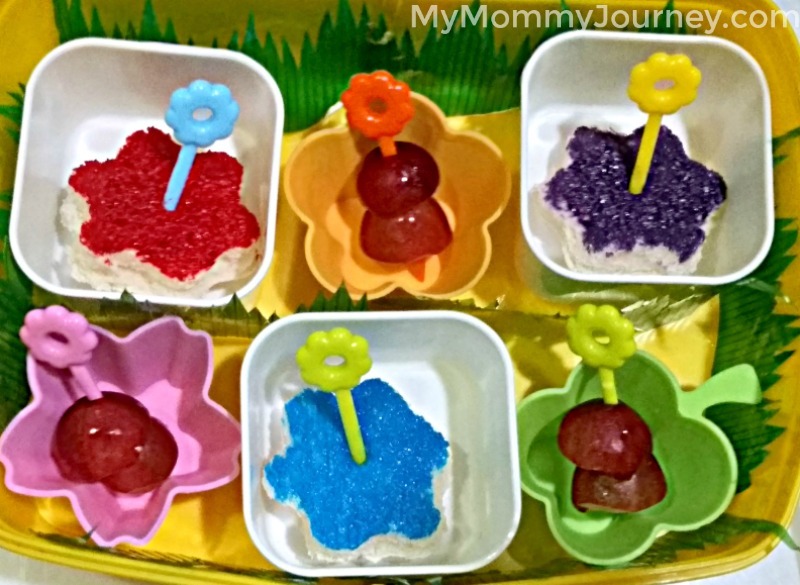 So do take the time to make these special snacks for your kids. 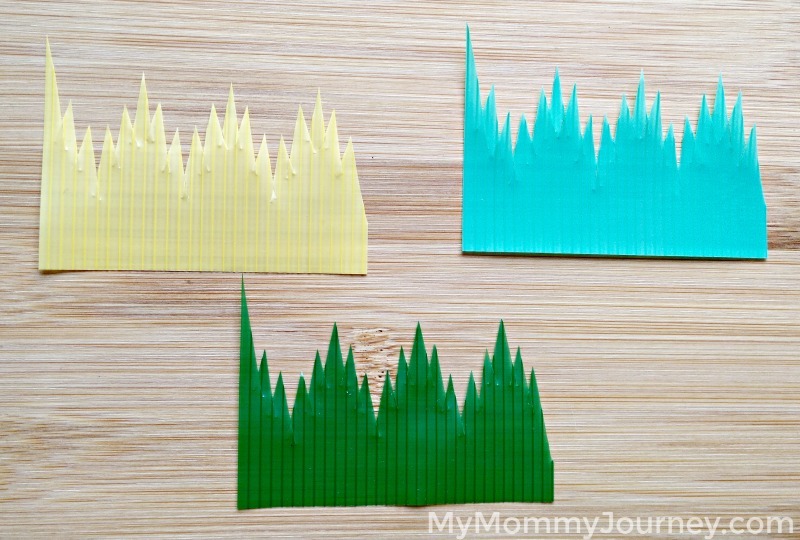 It not only helps as a picky eater solution, it also shows your child how much you care. Bento school snacks are so worth it! 1. 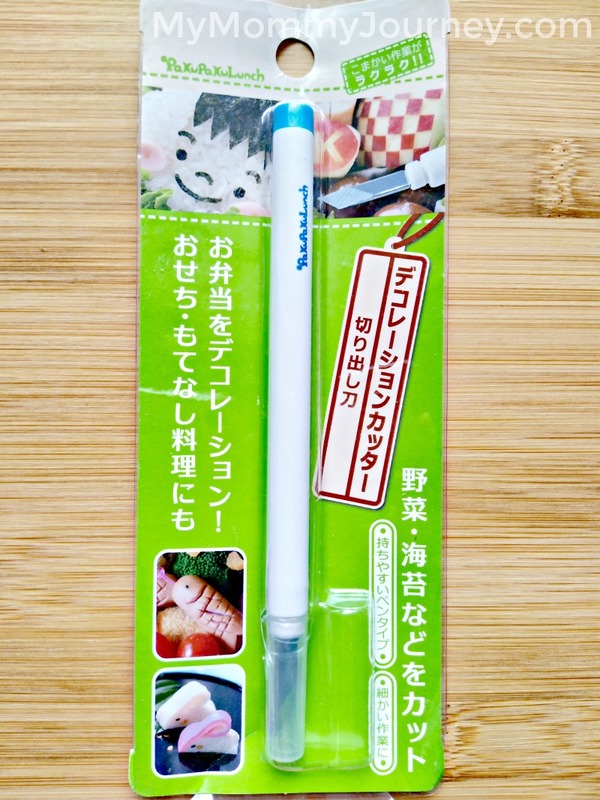 Purchase your Bento tools at Japanese dollar stores or online. 2. Try to match the supplies you buy to certain themes. 3. Store in ziploc bags per category to keep them from mixing up. Then place them in plastic bins to keep them handy. 4. Store leftover snacks in ziplock bags as well to keep them fresh. 5. 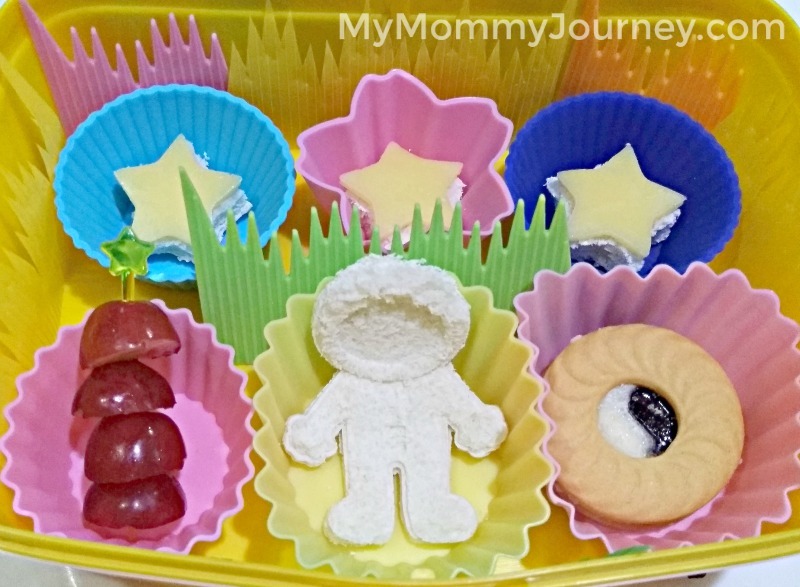 Think ahead about what you will pack in your Bento snack and the theme you will use. This will save you time and effort. 6. You can do the Bento snacks in 15 – 20 minutes. Or do them the night before for more complicated designs and store in the fridge. 7. Be creative! There are no right or wrong way of decorating your Bento. 8. 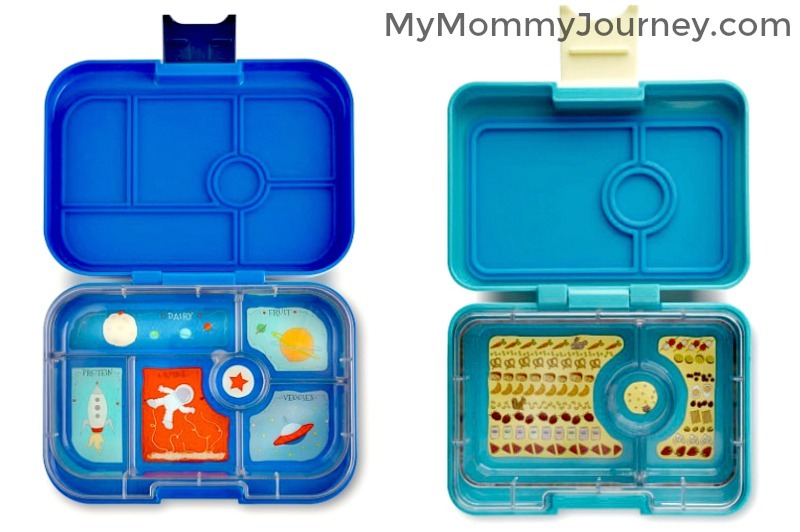 Remember, the whole point of doing Bento school snacks is to have your picky eater eat!